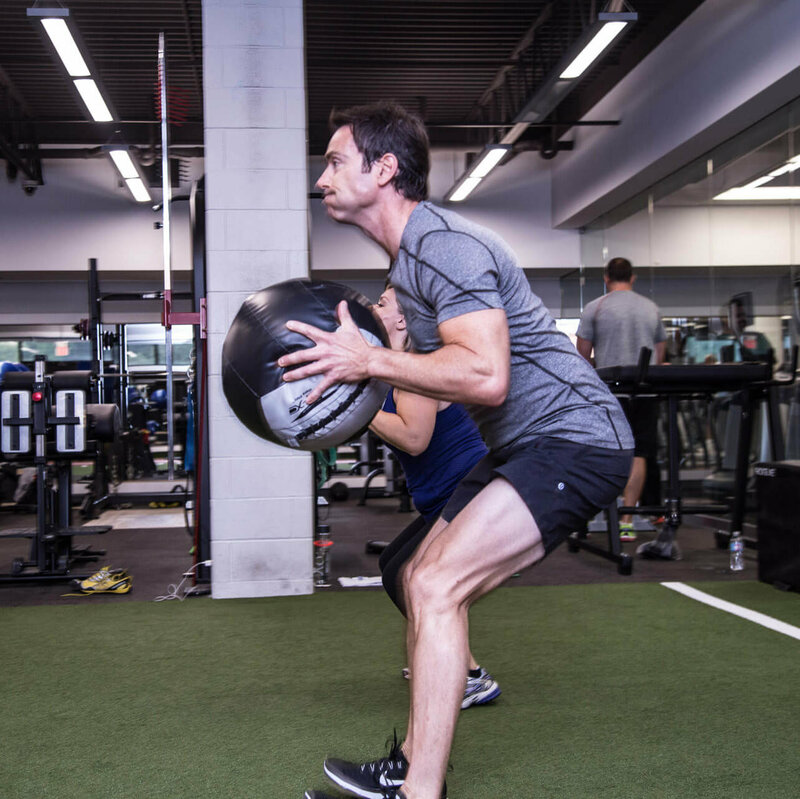 Serious athletes with serious goals – even if just personal ones – make up this focused, hard working group. 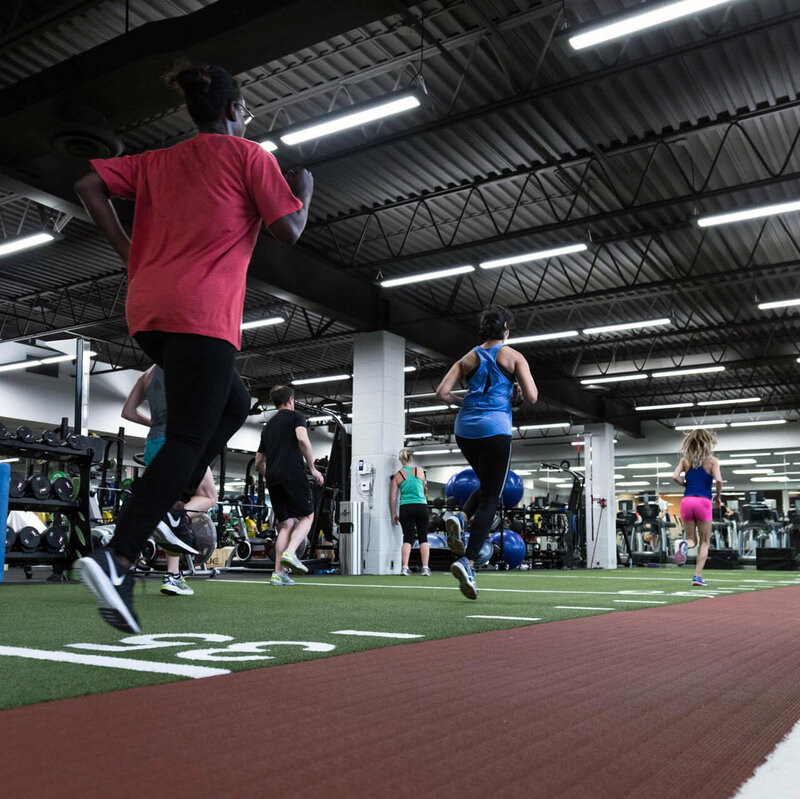 Pro and elite athletes looking for the ultimate fitness challenge… will find it here in our top group training level..
Podium is the place where we work to inspire personal bests. Podium participants are training for scholarships, contracts, personal bests… and fun! 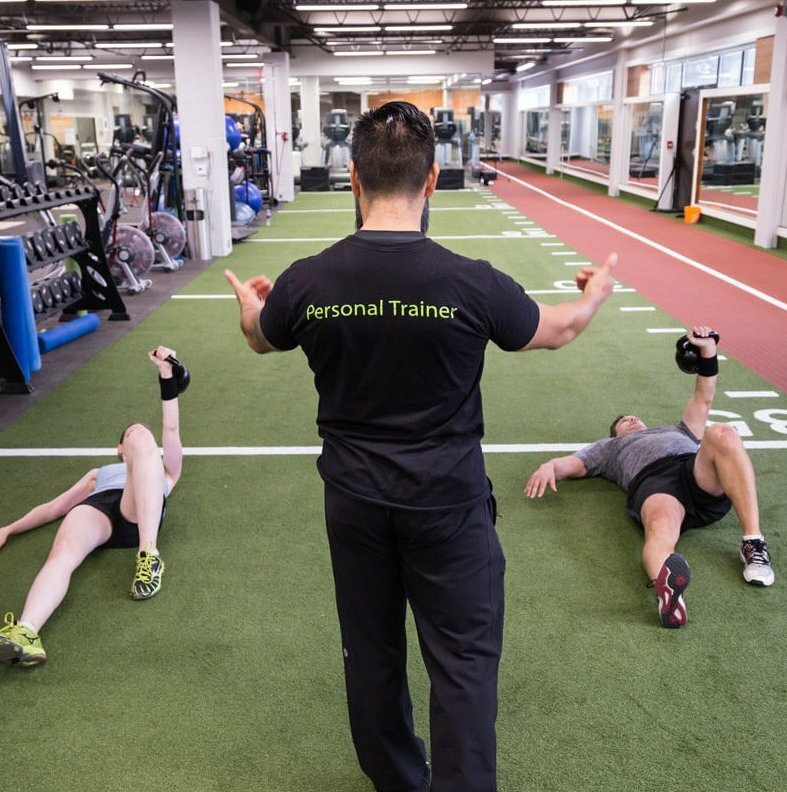 Our top trainers will help you achieve your fitness best.